The 2019 Subaru WRX gets a few upgrades. Check out what’s new for 2019. 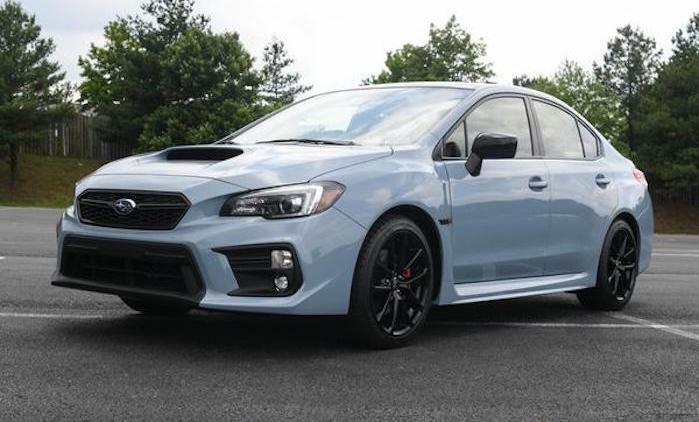 The Subaru WRX gets a mild refresh for 2019 with new infotainment, standard safety features, and a limited edition Series.Gray. Fans wanting performance upgrades will have to wait. WRX keeps the 2.0-liter boxer turbo untouched with 268 horsepower and 258 lb-ft of torque, and no new upgrades were made to the brakes or suspension. The 2019 Subaru WRX does get upgrades to the infotainment system. The Subaru WRX standard trim gets Starlink 6.5” Multimedia Plus system now with a 6.5-inch high-resolution touchscreen; smartphone integration with Apple CarPlay, Android Auto, Aha, Pandora and Starlink Cloud Apps; Bluetooth hands-free phone connectivity and audio streaming; AM/FM stereo; single-disc CD player; SiriusXM All Access Radio and Travel Link (subscription required). The 2019 WRX Premium now comes standard with the Starlink 7.0” Multimedia Plus system with a 7-inch high-resolution touchscreen with the same Apple CarPlay and Android Auto upgrades plus voice-activated controls for phone and Near Field Communication. Other tweaks include an additional USB port and off-delay power feature for the audio system on all models. EyeSight driver assist technology now comes standard on all 2019 WRX models equipped with Sport Lineartronic CVT automatic. EyeSight is not available with the 6-speed manual gearbox. 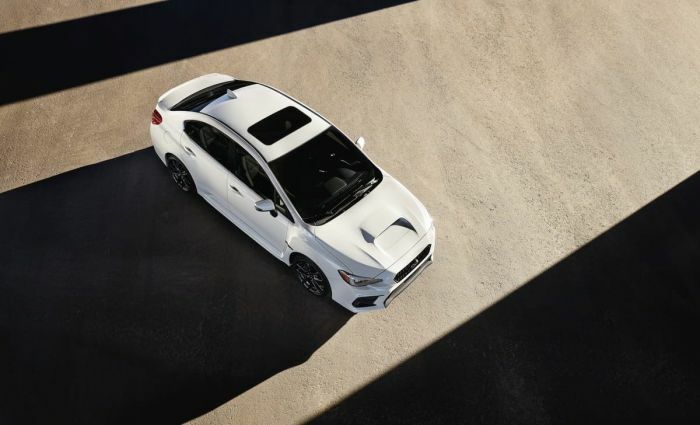 The 2019 Subaru WRX gets a new limited edition model. Subaru will only produce 750 examples of the WRX Series.Gray available exclusively on Premium trim models with a 6-speed manual gearbox. Exclusive exterior features include a Cool Gray Khaki paint with exclusive Crystal Black Silica badging and foldable exterior mirrors as well as 18-inch alloy wheels with black finish. Inside, WRX Series.Gray gets the Performance Package with Ultrasuede-trimmed Recaro seats, 8-way power driver’s seat, JURID front brake pads and moonroof delete. It also adds LED Steering Responsive Headlights, LED fog lights and Keyless Access with Push-Button Start. The Series.Gray WRX is priced at $32,595. The 2019 Subaru WRX will arrive in showrooms this summer.